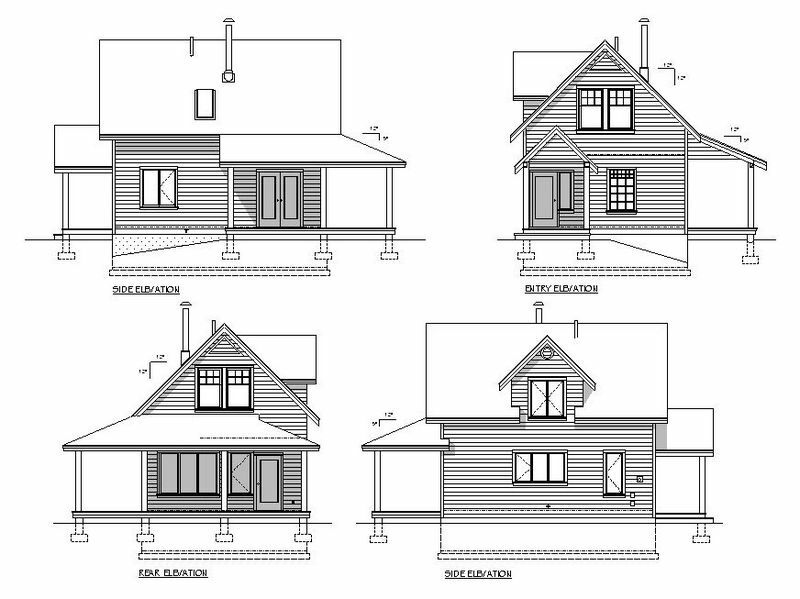 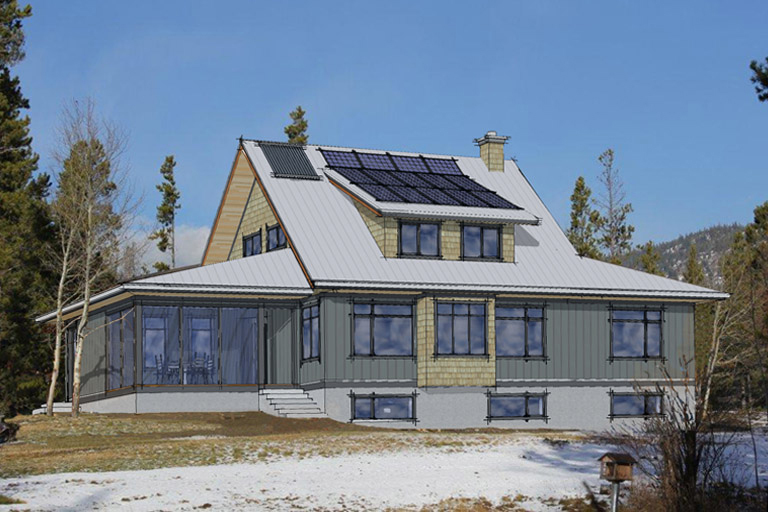 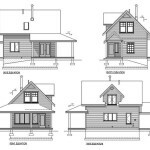 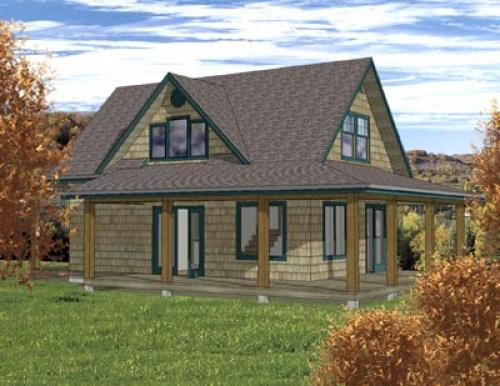 Modelled after a traditional storey-and-a-half farmhouse design, this home will easily accommodate shed or gable-roofed additions. 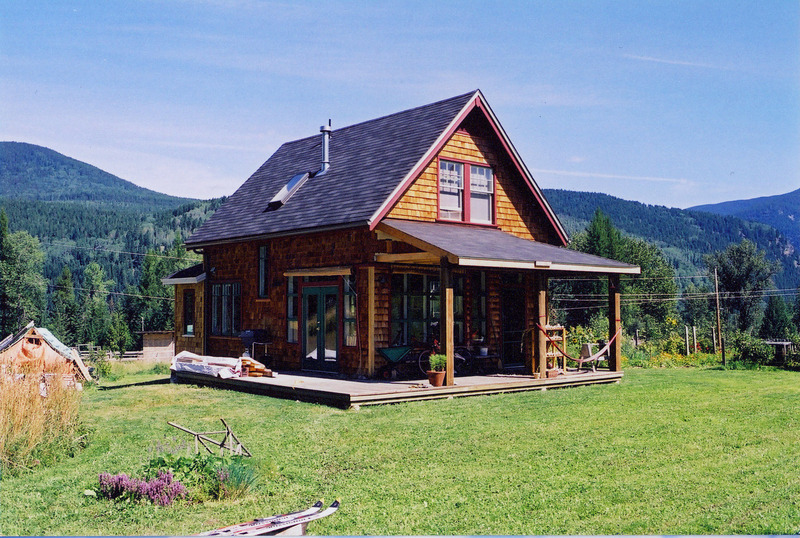 The 16′ x 19′ living space, with lots of windows and a dramatic vaulted ceiling, opens out onto a wrap-around verandah. 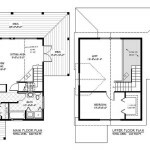 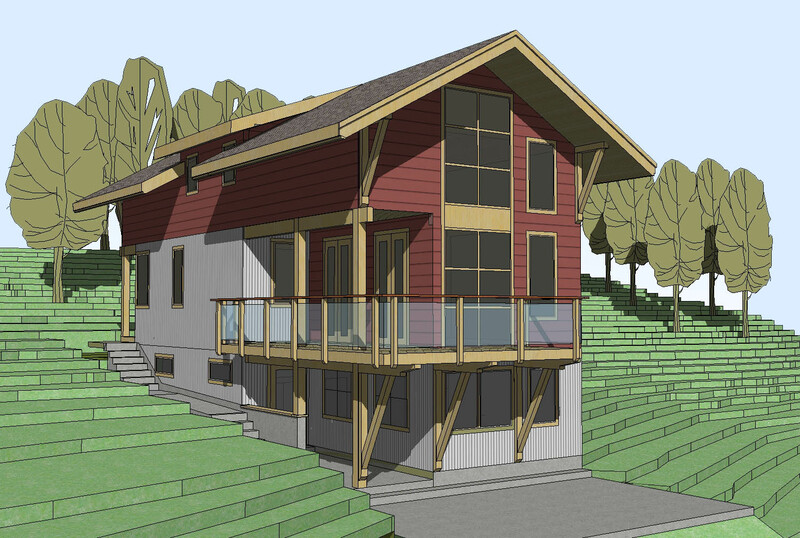 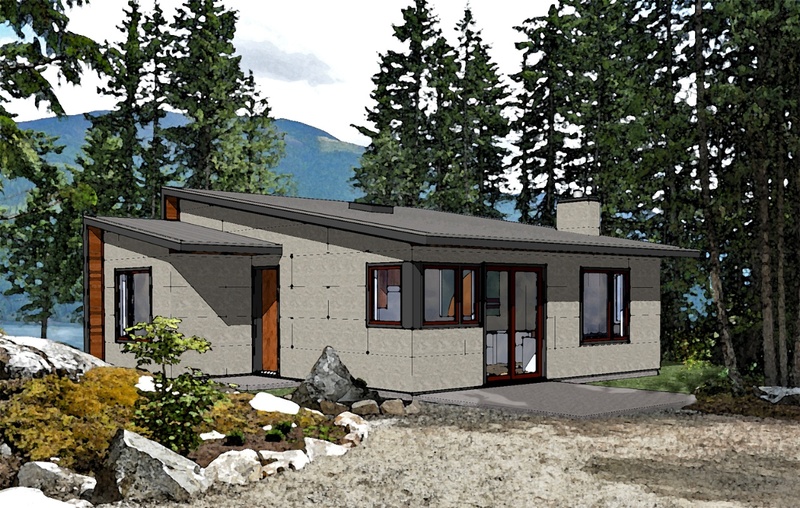 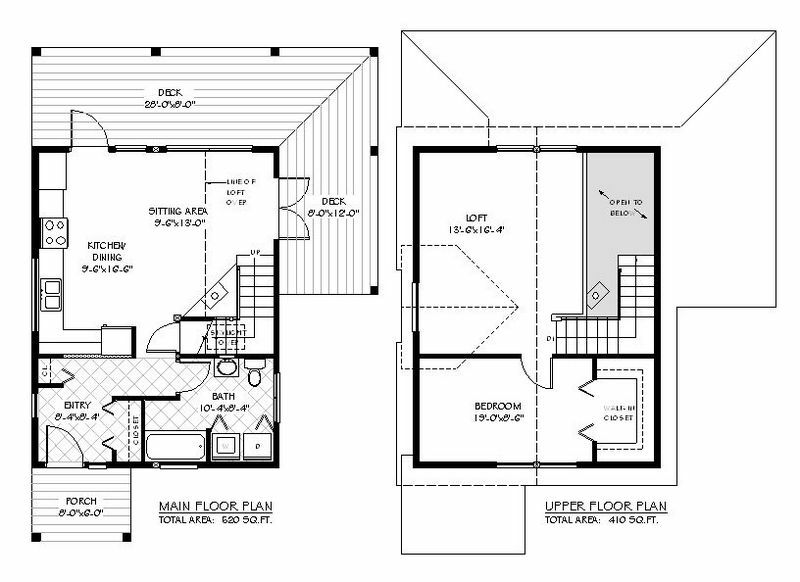 The 400 SF upper floor can be constructed as an open loft or with two good-sized bedrooms.